Keep up to date with the latest news in innovation – from Singapore to the world. Tech in Asia reported that Singapore-based AI and predictive analytics provider AIDA Technologies announced that it has raised an undisclosed sum in a Series A round from Mastercard, Kuok Ventures and SGInnovate. The investment will support AIDA’s deepening penetration into existing markets and expansion into North Asia, especially Hong Kong and Japan. 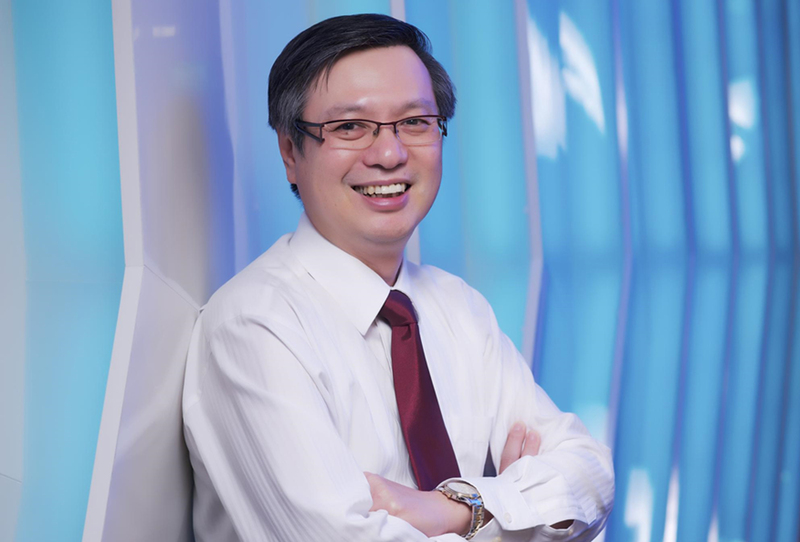 Last June, SGInnovate had also made an undisclosed investment in AIDA Technologies. Jumpstart Magazine published an article on the deep tech trends to look out for in 2019, from an investment perspective. According to Hsien-Hui, while deep tech has become a hot topic in recent years, investors should remain careful about separating the wheat from the chaff. - AI as a specialised problem-solver: 2019 will be the year for AI companies that are narrowly focused on specific processes to solve industry pain points to win big in the market, such as AIDA and Taiger. AI startup that identifies their target audience as everyone usually means that their revenue will likely be highly skewed on the service side, making them unable to scale and an unattractive investment to VCs. Blockchain assumes its next form: Again, solving a specific problem for a niche industry is critical in differentiating high potential blockchain companies from the rest. Keep an eye on blockchain applications that do not go up against the technological barrier of scalability, but solve challenging problems that involve a smaller number of stakeholders. The doctor will see you now: Products that assist and augment the role of medical professionals will see better traction in 2019. Healthtech is likely to remain highly localised due to data privacy laws, thus, concerns over scalability and speed of growth should be considered. CNBC Make It published an article on the widening gender pay gap that is arising from the development in AI and automation. According to a report from the World Economic Forum, the growth of jobs in emerging industries, such as IT and engineering, is set to disproportionately hurt women and by consequence, progress made in reducing pay inequality. Many of the roles typically filled by women, such as administrative and customer service roles, are being automated by new technologies. In addition, the types of roles that are growing, like machine learning and big data roles in the IT sector, happen to be the ones where the talent base of women is considerably smaller than that to men. “There is no doubt that more can be done to encourage and inspire women to take interest in STEM-related subjects,” Steve told CNBC Make It. To that end, SGInnovate runs a series of internships and placements such as the Summation Programme, where the hands-on experience helps to get more women into the field and break down outdated stereotypes. 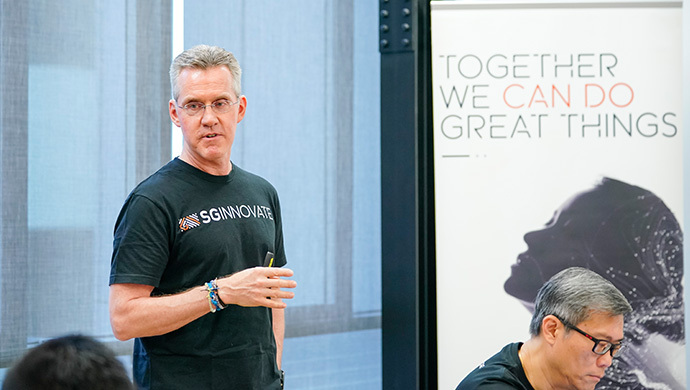 According to Steve, many of the brightest founders that SGInnovate has backed are women, and these women are working on highly technical areas such as AI and Medtech. He is confident that more women will step up to build great innovations that will help shape the world that we live in. 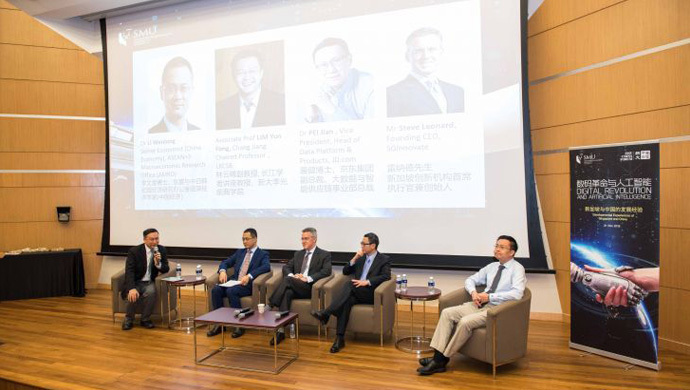 SMU Perspectives published an article from the SMU China Forum 2018, a high-level dialogue platform for the academic and business communities of Singapore and China to exchange views and experiences on developmental issues of impact common to both countries. During the panel discussion on the topic of “Made in China 2025 – Strategy and Implementation”, Steve Leonard shared the ambition of Singapore’s Smart Nation drive for entrepreneurs, corporates, government and academics to work together on challenging problems such as ageing population, transport and urban density, with the use of technology. With the capabilities developed since, he commented that Singapore has an opportunity to be an important contributor to China’s application of AI, in areas such as healthcare and housing. Hot Topics (YouTube) published a teaser video to their series “In the Fast Lane”, where Steve introduced the role and responsibilities of SGInnovate. “My team and I at SGInnovate work every day with amazing people. We get the chance to think about artificial intelligence, autonomous vehicles, future of energy – all kinds of exciting things, with amazing people. Our job is to help them build startups that might change the world,” says Steve. 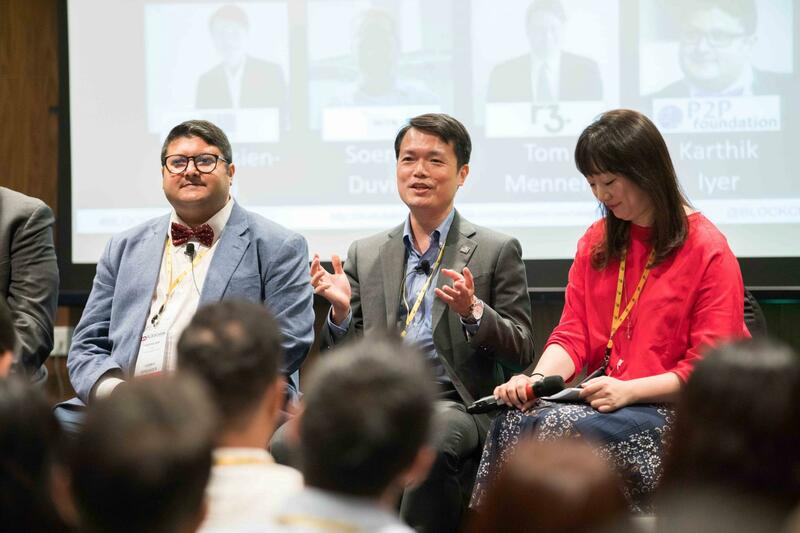 The Business Times Online reported that Element AI has separately forged strategic partnerships with GIC, SGInnovate and SMU. The partnership between Element AI and Singapore's sovereign wealth fund GIC will focus on the application of advanced machine learning techniques to challenging problems encountered by large asset managers. In collaboration with SGInnovate, the two companies will prioritise the expansion of the deep tech talent pool in Singapore and the development of the fast-growing technology startup ecosystem in Asean. 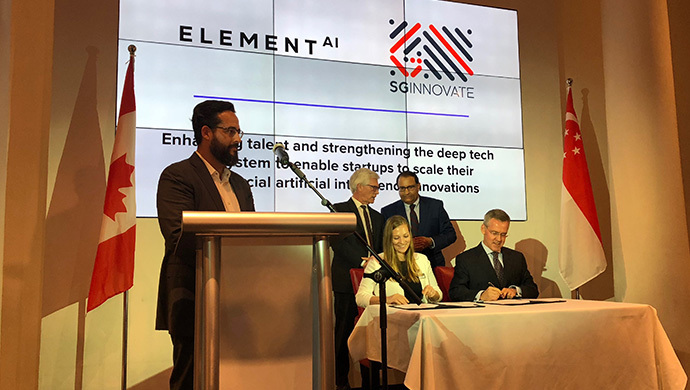 Together, Element AI and SGInnovate will focus on the potential of AI-related startups to help corporations and governments address a variety of challenges. Finally, Element AI and SMU School of Law will be embarking on a research collaboration in relevant areas on the governance of AI, with SMU responsible for carrying out the Singaporean and Asean aspects of research while Element AI will focus on the North American aspects as well as leverage its global researcher network.